Located in the pool area, we offer a SHOW COOKING service where you can taste ham sandwiches, cheese sandwiches, hot dogs, chips and hamburgers. Snacks are available from 10:30 -12:30 hrs and 15:00 -18:30 hrs. 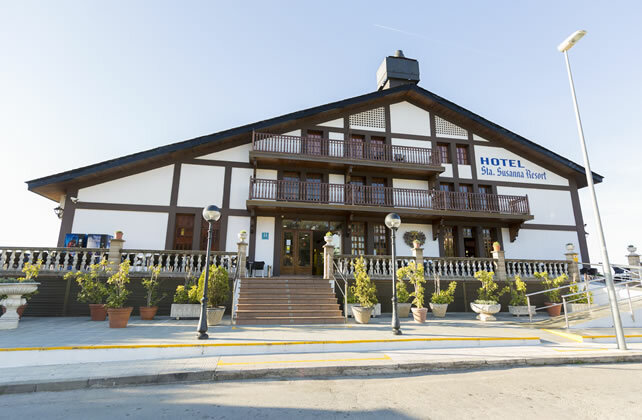 Our reception is open 24 hours with multi lingual receptionists ready to assist with any information that you may require to ensure that your stay with us is enjoyable. We can also offer you assistance concerning excursions, car rental, currency exchange, etc. Various activities are organized throughout the day for adults including darts, water basket, and Spanish classes. 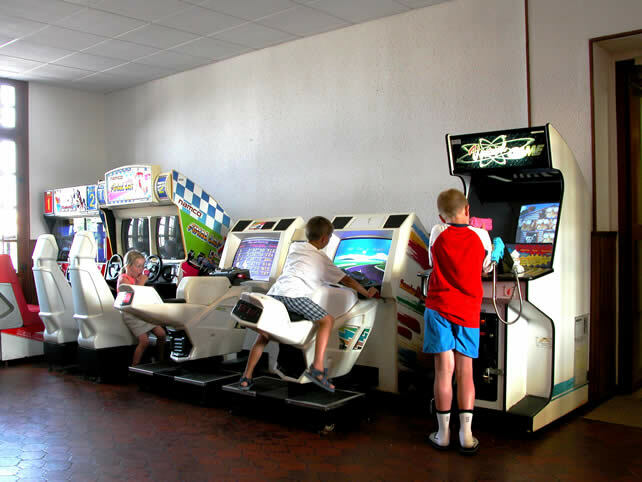 The mini-club organizes activities for children such as water activities, games and excursions (with the parents consent). 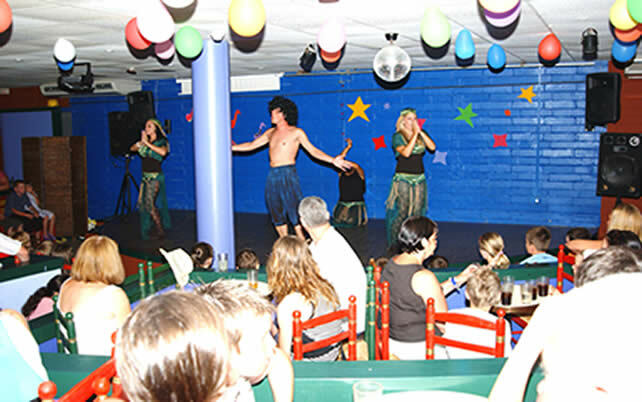 Night time entertainment includes live music, disco, karaoke, Mr. and Mrs. competition, mini disco for children, drawing and movie night according to the day of the week. Our Bar opens from 10 am until midnight, offers a wide selection of refreshments and alcoholic drinks (local brands) in the ALL INCLUSIVE PACKAGE*. It is also the area where our music gigs are performed daily. *Restrictions apply to the number of drinks that can be served at any one time and there are age restrictions for alcoholic drinks. All main meals are served in our restaurant. 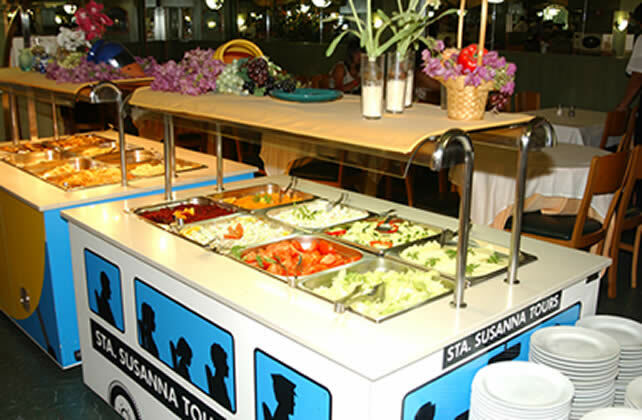 Hot and cold buffet is available in the restaurant. Breakfast include a wide variety of cold meats, eggs prepared in different ways, cereals, dairy products, bread and fruit. 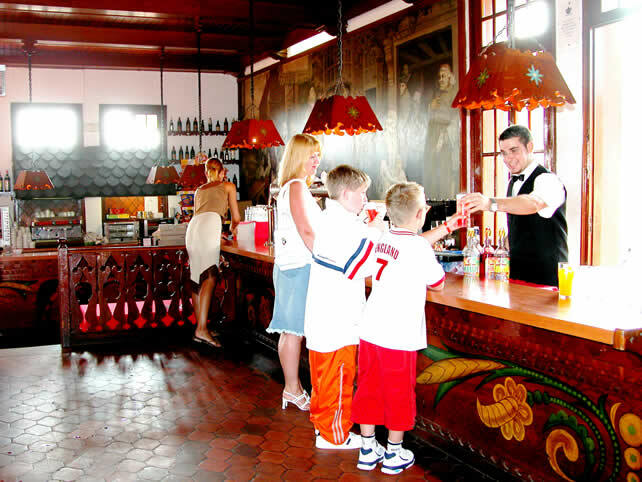 Lunch and evening meals include a wide variety of hot and cold dishes and desserts. Our menu is international and varies daily. We also offer some of the best regional dishes giving you the opportunity to sample the local cuisine. Picnic service is available for excursions. 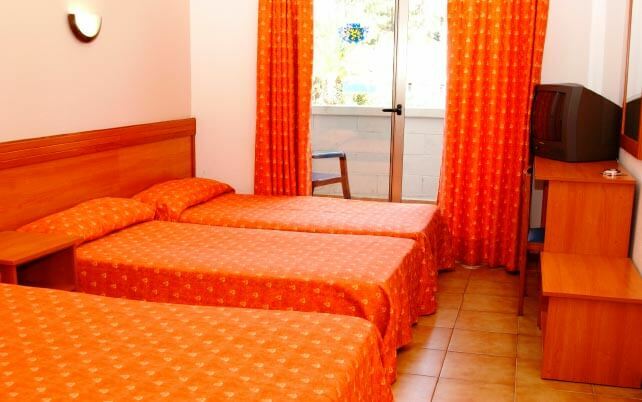 El hotel cuenta con más de 250 habitaciones repartidas entre 5 plantas. It is an excellent area to rest and refresh with a drink while relaxing in the sun. 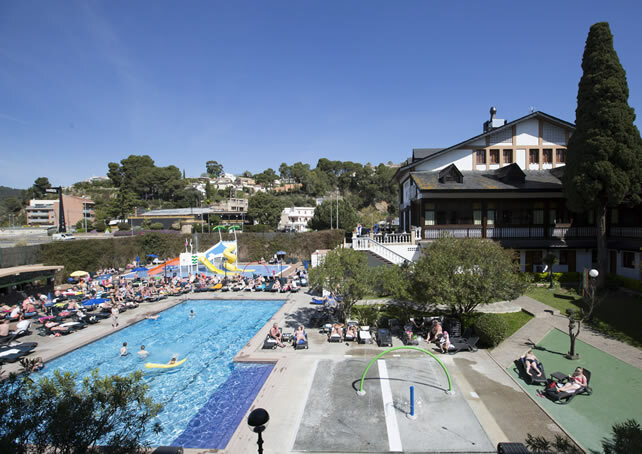 Our outdoor pool is divided into 2 areas: one for adults and one for children. The children's area is shallow, while the adults is sufficiently deep for the grownups to enjoy. We have a number of computers available in the reception where you can browse the internet (extra charge).